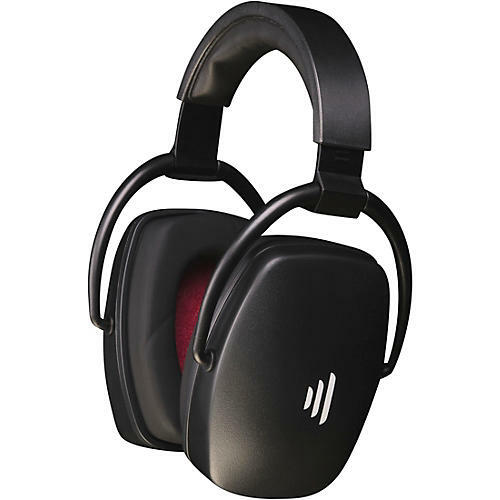 The NEW EX29 has great isolation and comfort with a host of new professional features that further sets the EX29 apart from other noise isolating-headphones. A detachable premium cable results in greater mobility. Aircraft grade aluminum cable grommets provide superior stability and super-quiet operation. An 8’ cable extension with 3.5 mm stereo plug and 6.3 mm screw-on type adapter expands the boundaries of connectivity. New High Precision Audio (HPA) drivers lead to improved fidelity and audio quality. A re-designed universal headband results in even greater comfort. The new Direct Sound EX29 continues its reign as the world’s best noise isolating headphone.